It was so exciting to be part of the first ever Race Across Durham Trail Marathon & 10 Miler event. 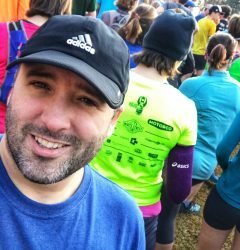 I registered for the 10 mile race, since this was my first ever trail race (and also because I could not run 26.2 miles on a flat surface). The 10 mile race started at the West Point On The Eno Amphitheater, an open area in the middle of the woods. From there, around 200 runners gathered, ready to run through the trees toward the river to join the Mountains-to-Sea Trail. The race was timed (time-chip on back of the bib), but there was no starting mat, so time was taken from the starting gun. I wasn’t too motivated by time on this race. I wanted to run it well, and enjoy it at the same time, so not having a starting mat didn’t bother me. I was expecting a little bit of a bottleneck at the start of the race, because we had to transition from an open field to a single track trail. There was no pushing or shoving. Everyone was very chilled and polite and seemed to be out there to enjoy the day. It took about 1.5 miles or so to thin out on the trail. I managed to pass quite a few people at the beginning and catch some groups that were running at a pace I was comfortable with. I was really glad I spent a few weekends before checking out the trail section by section — it was really helpful mentally, as I knew which sections of the trail were most challenging and when I needed to preserve energy during the race. The trail was well marked, and I didn’t hear of anyone getting lost. I did hear about a number of falls though — I’m amazed I managed to stay on my feet. It was a tough course. Probably one of my toughest races to date. Just look at how tired I am above. This was taken just after having crossed the finish line. There were two aid stations. One at 4 miles, and one at 8 miles. I decided not to carry any fluids and rely only on the aid stations. That worked out fine for me. I didn’t stop during the race to take any photos I’m afraid, so I’m looking forward to seeing some of the official race photos. There were 3-4 photographers stationed along the route. 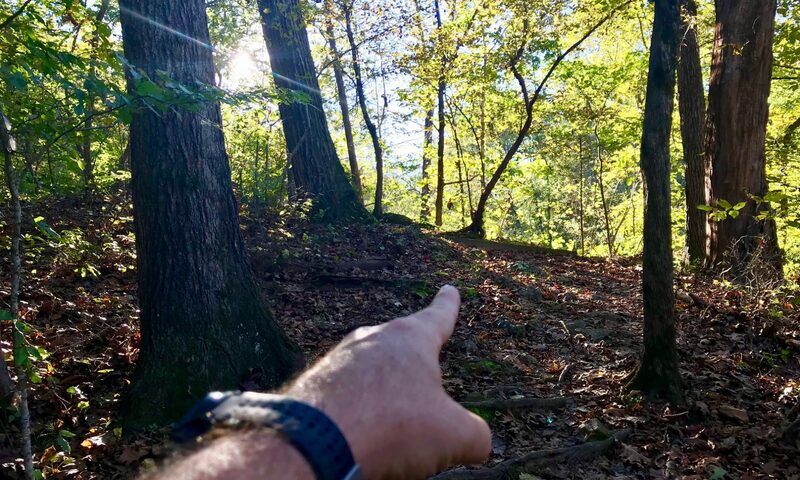 I tried my best to look like a real trail runner when I spotted them. Here I am with my friend, Dillon, looking a bit more refreshed after some fluids and snacks at the finish. There were shuttle buses arranged to take runners on the 10-15 min trip back to the West Point On The Eno for the race after party. Beer. Isn’t that a lovely medal? Well, yes it is. Very nice. It has the Durham skyline, with water tower, complete with the Eno State Park and River at the bottom. I was glad family could come and join me for the after party. It was a very chilled affair — which was fine. There was food and beer, and a band playing in the background. People sat around on the grass field, or at the picnic tables. Xander (below) was happy to have freedom to run around and enjoy himself. Based on my training runs, I would have been happy with any time under 2 hrs, so to come in at 1hr 45min was a nice surprise. My Garmin logged the course at 9.4 miles, and 11:10/mi pace. The official distance was 10 miles, which brings my pace up to 10:31/mi. I can only assume my GPS signal got a little lost at times which accounts for the missing 0.6 miles. Official results for yesterday places me in 87th Place, 10:31/mi pace. 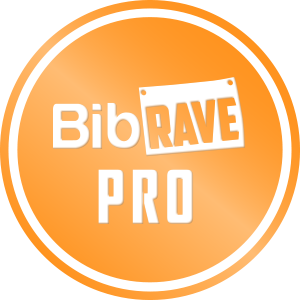 If you’re interested in more of the course details and elevation, you can check out my Strava activity here. One final note — if you do intend to sign up for it next year, sign up quick. The race sold out in a number of weeks when registration opened at the start of July.